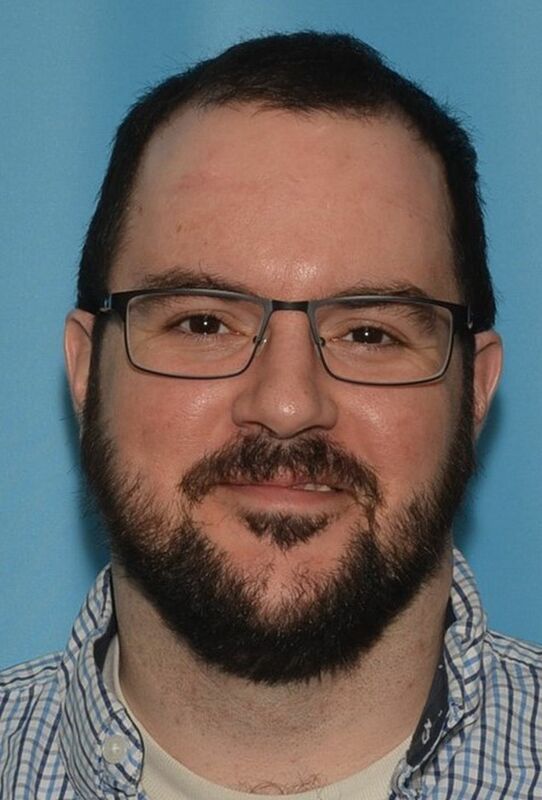 A 39-year-old guitar teacher accused in Anchorage last year of sexually abusing a minor may have more victims, police said. Jeremy Strunk was arrested in May after police received a report of a sexual assault, according to an Anchorage Police Department update Wednesday. The victim was someone Strunk knew. He remains jailed on charges of sexual abuse of a minor. Now police say he may have more victims based on detectives' investigation. Strunk started giving guitar lessons in Palmer and Wasilla in 2000 through numerous venues. Police are encouraging anyone who believes they might have been victimized, or has any information pertaining to this case, to contact APD detective John Kleinsmith at 907-786-8579 or Wasilla police investigator Dan Bennett at 907-352-5412.